On September 8th, 2016 a new patch was released for Destiny. This patch was released to make the game ready for the latest Destiny Rise of Iron expansion pack. With the release of that patch now we know more about the Rise of Iron DLC and it’s Trophies and Achievements that players can unlock during their gameplay. In Destiny Rise of Iron Trophies and Achievements guide we will show you the list of all the trophies and achievements that you can unlock in this action-rpg game, Destiny Rise of Iron. The DLC is releasing on 20th September, 2016. It has total of 9 Trophies for PlayStation 4 users and 9 Achievements for the Xbox One users. These 9 Destiny Rise of Iron Trophies and Achievements also includes one hidden or secret trophy and achievement. 1 – Mountain Climber: Just complete a mission called ‘King of the Mountain’ to unlock this Trophy/Achievement. 2 – The Young Wolf: Just complete a quest called ‘Rise of Iron’ to unlock this Trophy/Achievement. 3 – Student of History: Activate all the Iron Lord Artifacts to unlock this Trophy/Achievement. 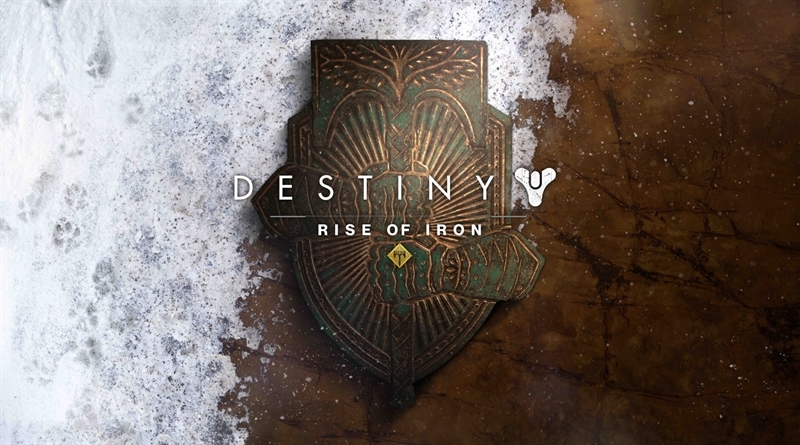 4 – Sing The Iron Song (Hidden Trophy/Achievement): Just Play Rise of Iron theme on bells in Iron Temple to unlock this hidden/secret Trophy/Achievement. 5 – Supremacy: Just complete a quest called ‘Glory and Taking of It’ to unlock this Trophy/Achievement. 6 – Eye for an Eye: Just complete a quest called ‘Kovik’s Sin’ to unlock this Trophy/Achievement. 7 – Forging Ahead: Just complete the encounter in Archon’s Forge to unlock this Trophy/Achievement. 8 – Spliced: Just complete a raid called ‘Wrath of the Machine’ to unlock this Trophy/Achievement. 9 – Splicer God: Just complete a raid called ‘Wrath of the Machine’ on the heroic difficulty to unlock this Trophy/Achievement. The Eye for an Eye trophies/achievement has one interesting detail about it, it says to complete the ‘Kovik’s Sin’ quest. We know one thing that Destiny Rise of Iron has a brand new strike called ‘Wretched Eye’ coming with this DLC. In ‘Wretched Eye’ Strike a Fallen Devil Splicer rips the eye out of an ogre and uses it to modify his weapon. So we can assume that this Eye for an Eye trophies/achievement refers to this brand new Strike. And Kovik is perhaps the name of the boss of this Strike.